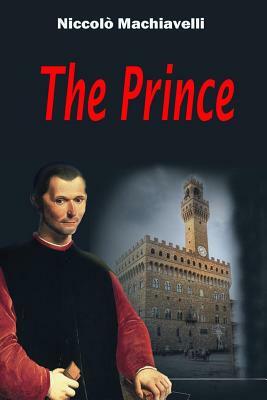 The Prince is a 16th-century political treatise by the Italian diplomat and political theorist Niccolo Machiavelli. The descriptions within The Prince have the general theme of accepting that the aims of princes-such as glory and survival-can justify the use of immoral means to achieve those ends. " He who neglects what is done for what ought to be done, sooner effects his ruin than his preservation." Includes unique illustrations.